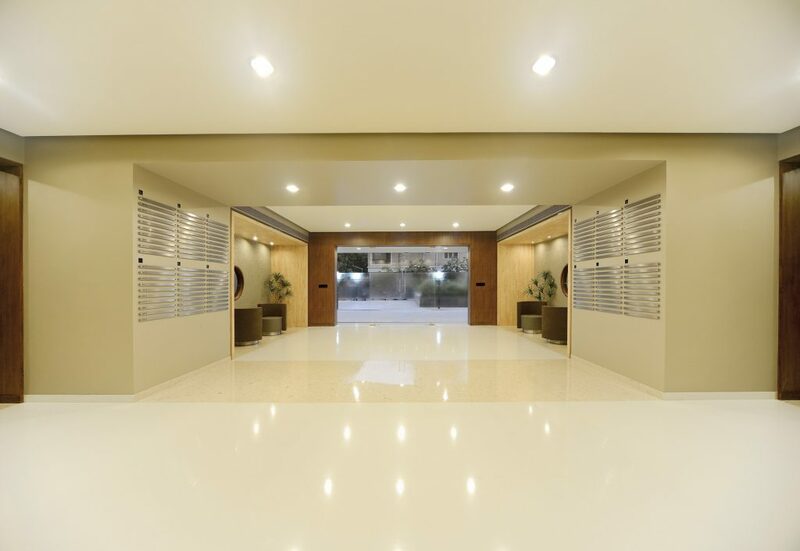 At the core of designing, Infinity, was the idea to create a placid atmosphere which inspires people to aspire for infinite growth, consequent success and naturally, thereafter, peace of mind. 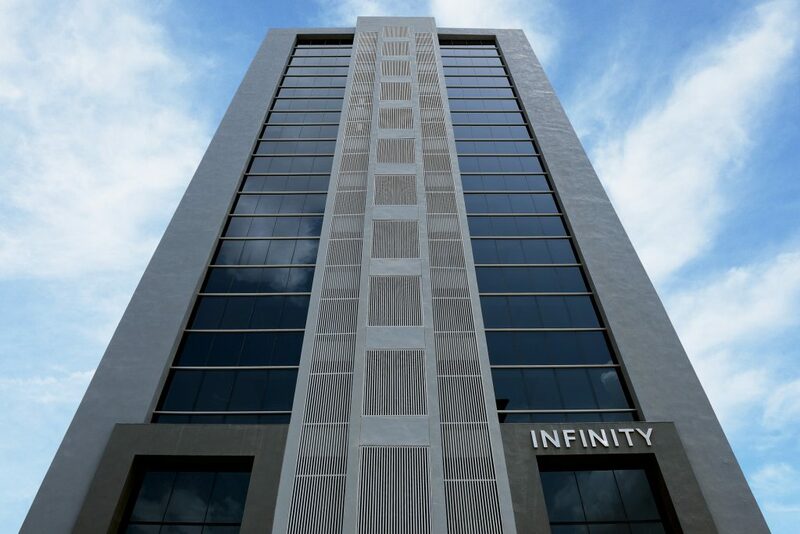 As a project Infinity was started in the year 2010 and completed in all its amazing detail in 2012 . 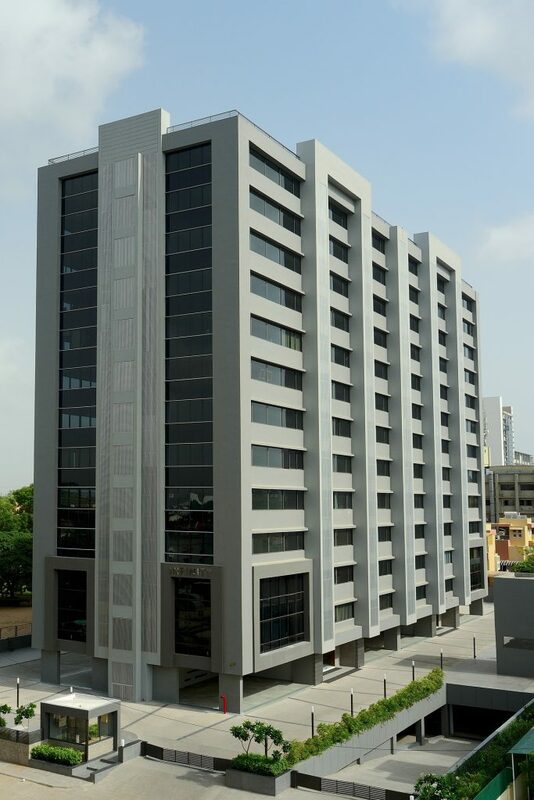 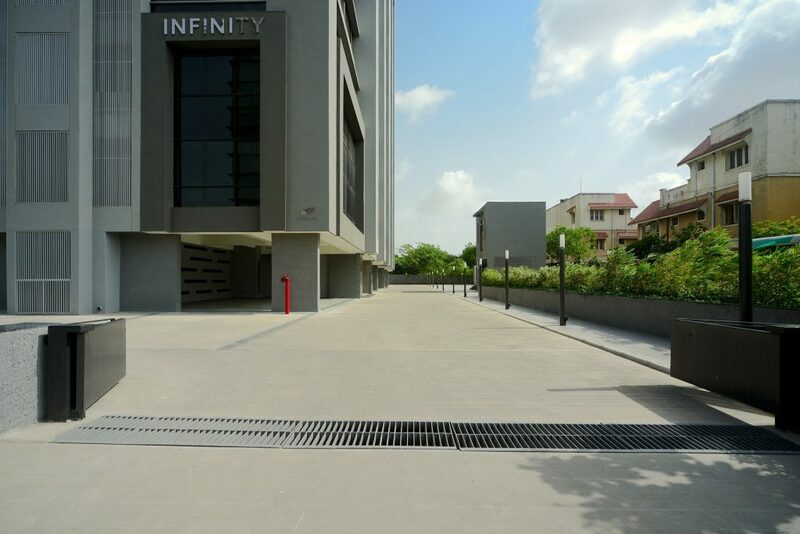 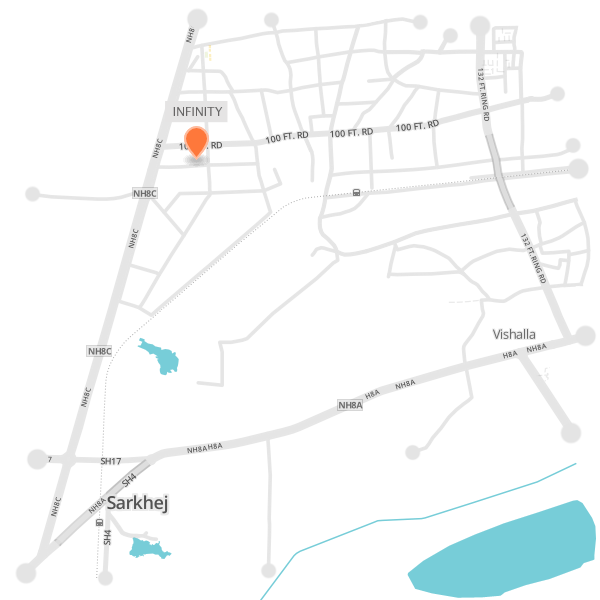 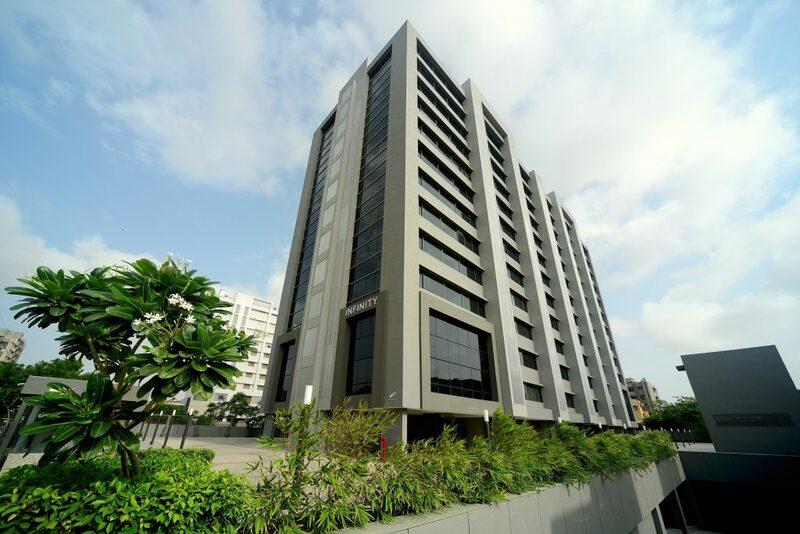 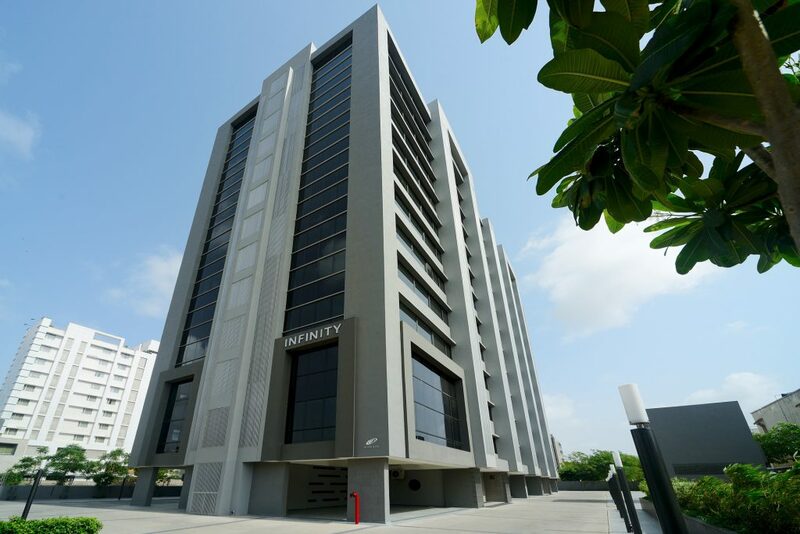 Adding to its distinction, Infinity was the first project on Corporate Road, in Prahladnagar to have affordable offices in well planned and designed compact small sizes. 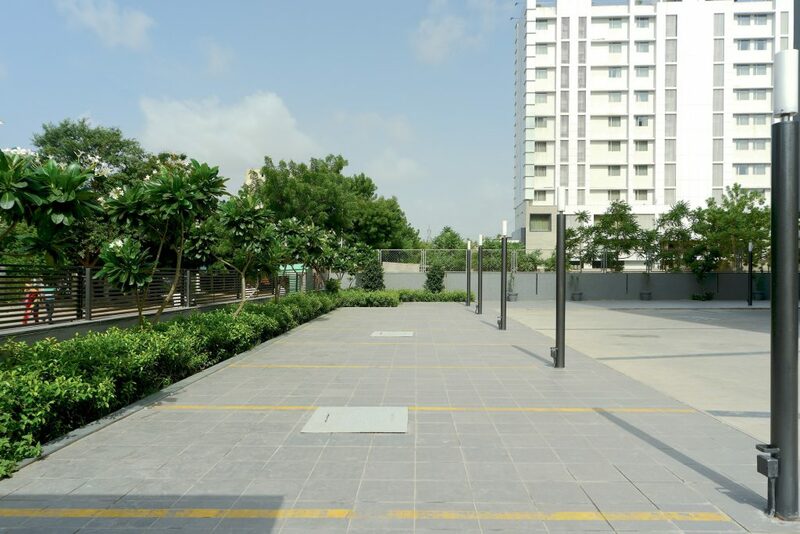 When you observe the site plan of, Infinity; you basically find a single building comprising of two individual blocks. 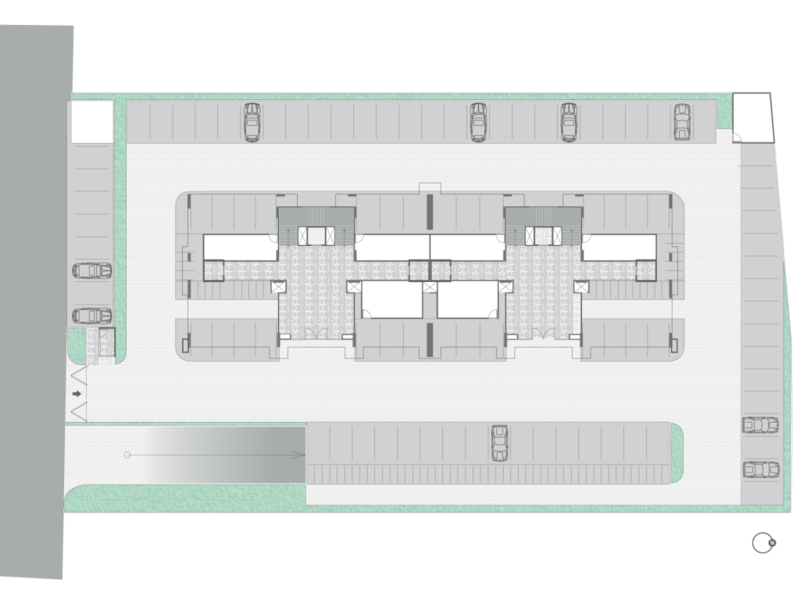 As such, the site plan is very simple and has built into it ample visitor parking as well as office parking. 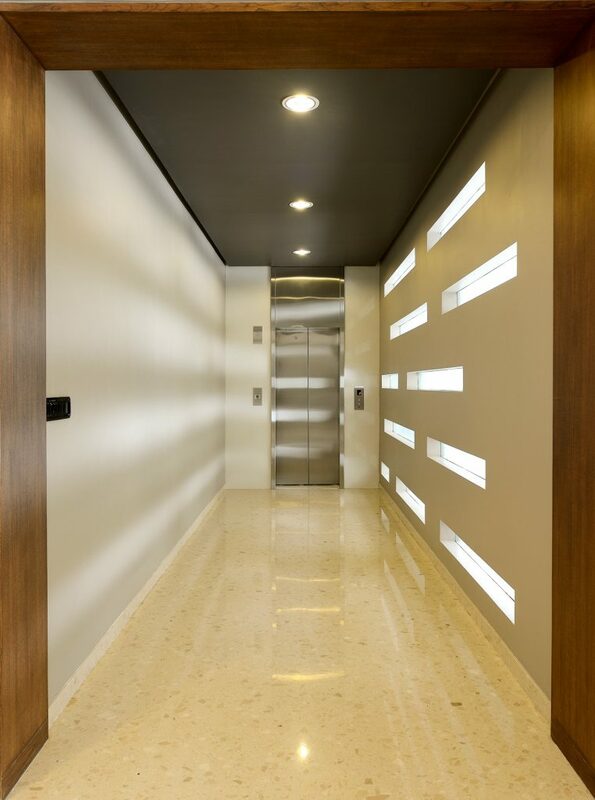 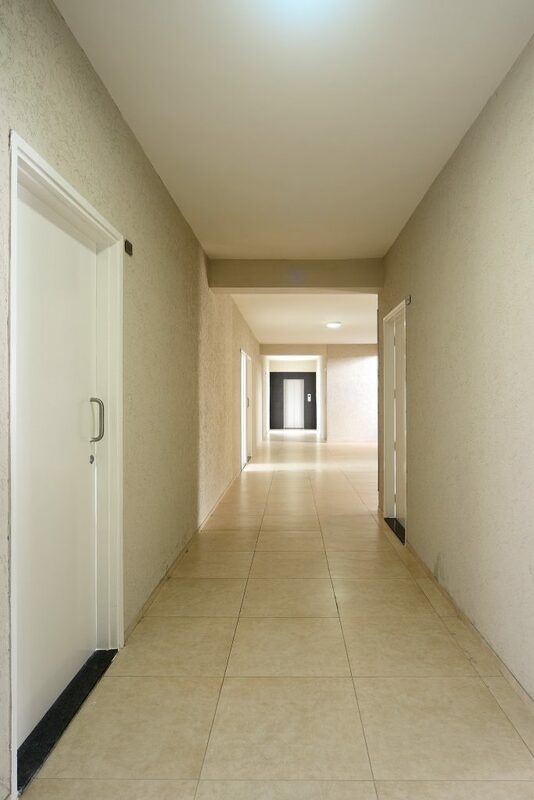 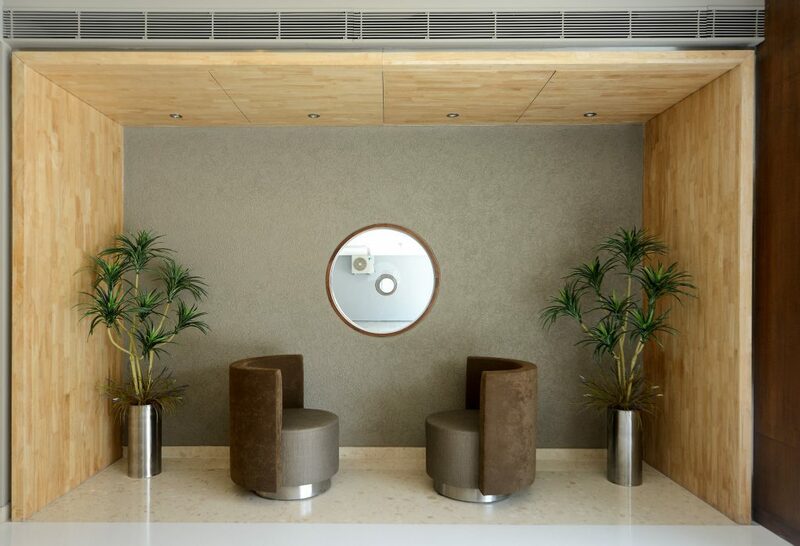 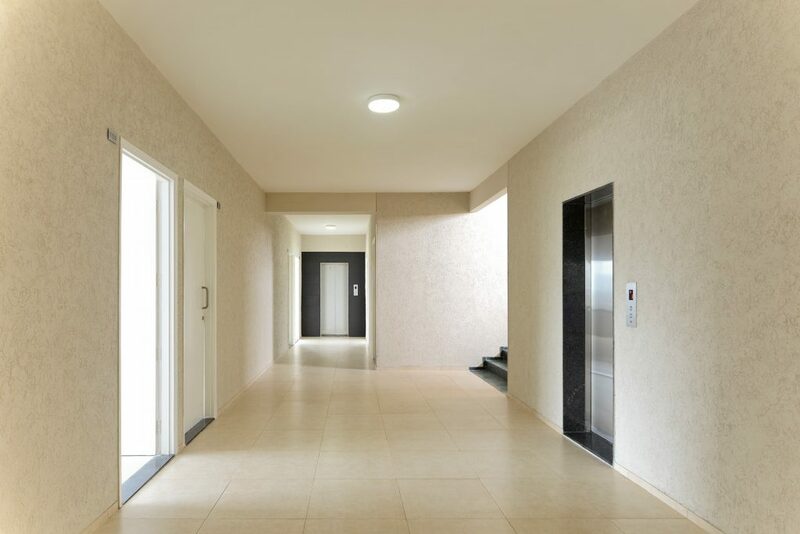 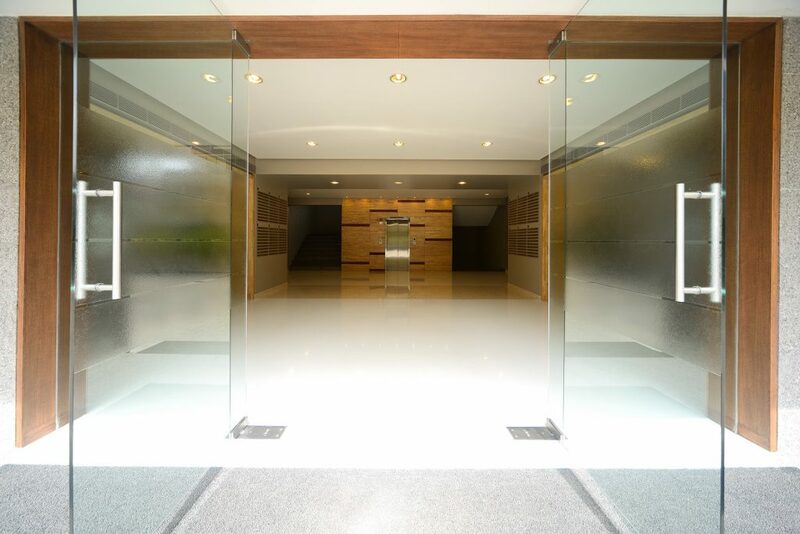 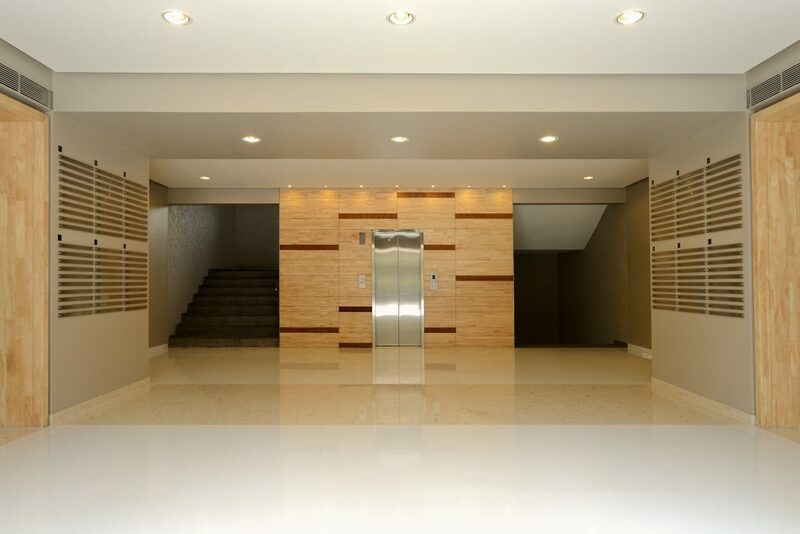 As you enter, Infinity’s foyer you are welcomed by the cool and refreshing air delivered from a central AC system.